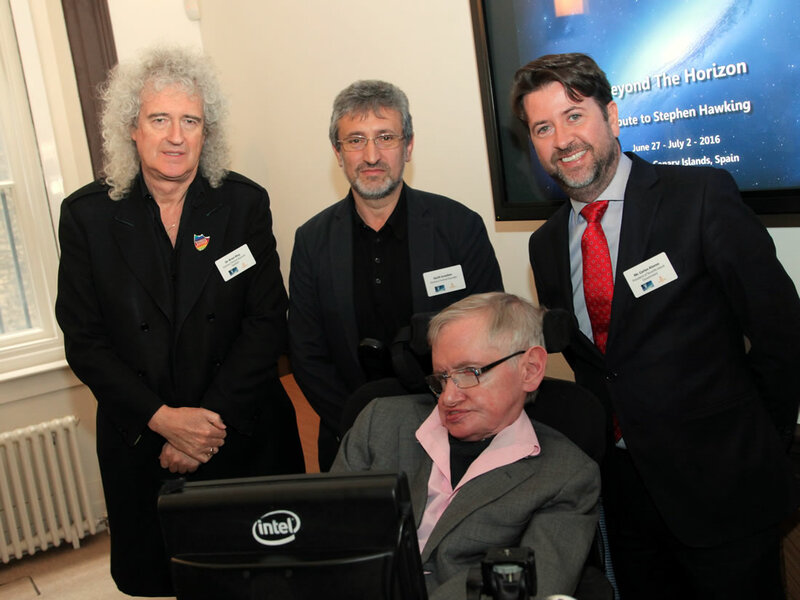 It was announced today at the Royal Astronomical Society that Tenerife will host the Starmus Festival for the third time. Due to take place on the island from June 27th – 2nd July 2016, the event will bring together the world’s leading space travellers, stargazers and astrophysicists for an interactive extravaganza, inviting the general public to discover the wonders of the Cosmos through science, art and music. 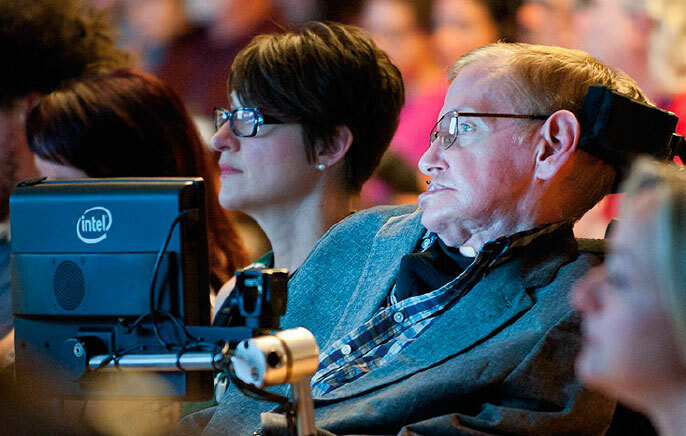 Under the theme ‘Beyond the Horizon – Tribute to Stephen Hawking’ the 2016 event will take inspiration from the legendary man himself and the notion that nothing is impossible. A comprehensive programme of events will include lectures from key note speakers, round table discussions, exclusive music performances, creative arts exhibitions and visits to local observatories. Discussions will focus on pushing the boundaries of science and touch on subjects such as the blurring relationship between science and science fiction and how technology will affect the future of humanity. 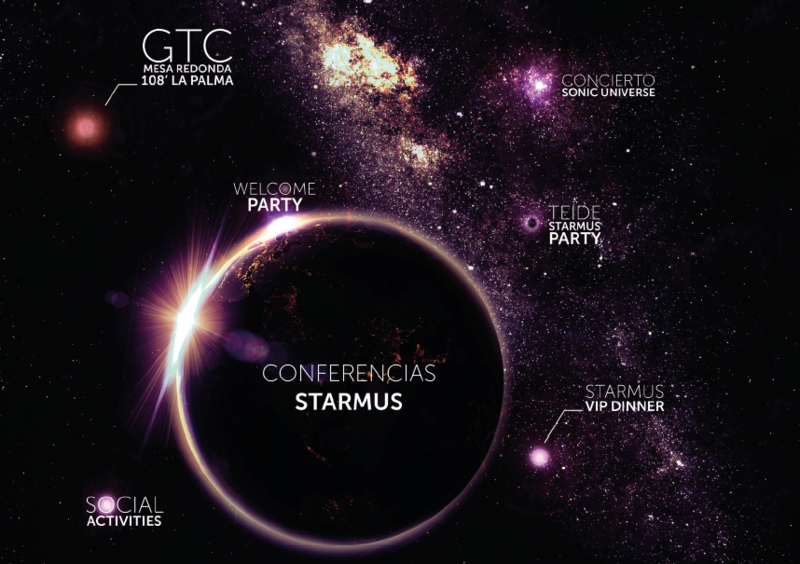 One of the main social highlights planned is the “Teide Starmus Party”, a magical evening of stargazing in the company of professional astronomers and live music performances, set within the lunar-like landscape of Teide National Park and under the canopy of the Milky Way. The Teide National Park – a UNESCO World Heritage Site – is one of the world’s best stargazing locations because of its clear dark skies, high altitude and low pollution and is recognised as a “Starlight Tourist Destination”. The party last year provided such creative inspiration that one of Europe’s most interesting alt/rock bands NOSOUNDlaunched a live CD and DVD called Teide 2390 which was recorded at the Teide Observatory in Tenerife during their performance. The full programme and delegate package costs are still to be confirmed.